Right at Home is a leader in the home care industry. We offer a variety of Care Services to seniors and adults living with a disability. Our care is customised to every individual through a Custom Care Plan and are provided by carefully selected, trained and insured caregivers who are the best in the business. What Type of Services can Right at Home Provide? 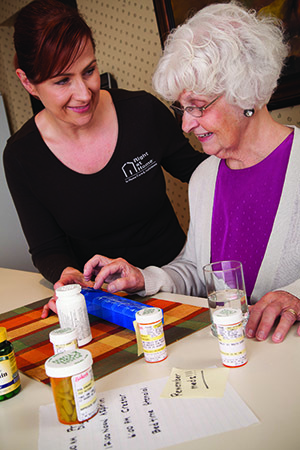 Who Would Benefit From Right at Home - Home Care Services?